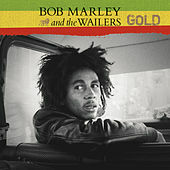 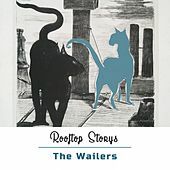 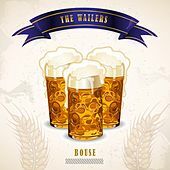 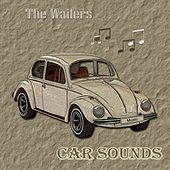 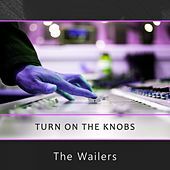 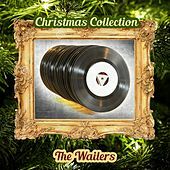 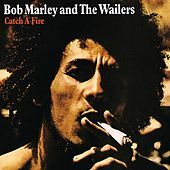 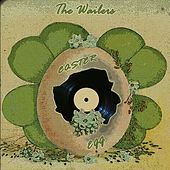 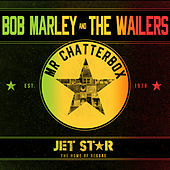 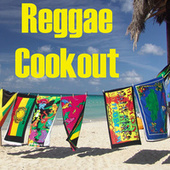 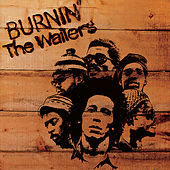 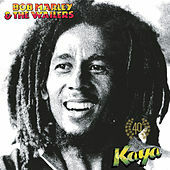 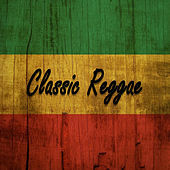 Slow, funky rhythms and soulful bass characterize the Wailers' sound post-Bob Marley. 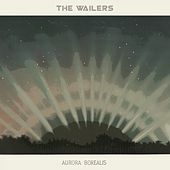 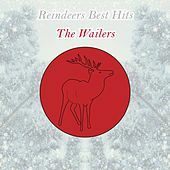 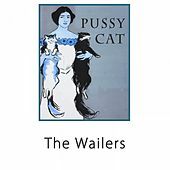 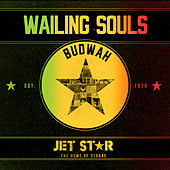 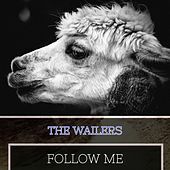 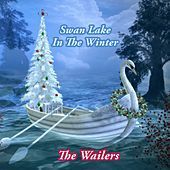 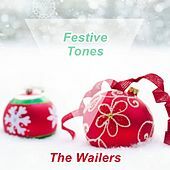 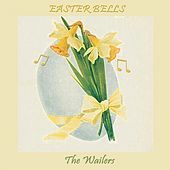 Accessible, loosely spiritual, and certainly pop-driven, some would say the Wailers haven't quite coalesced since their charismatic lead singer's death. 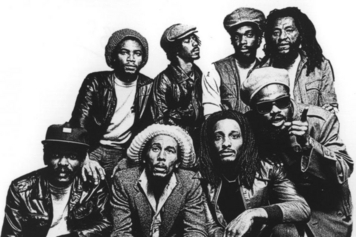 Nonetheless, these reggae veterans continue to delight audiences around the world.